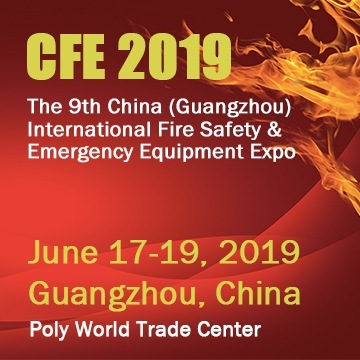 Fire Apparatus Magazine show up a short video that explain better than no other why First Responders drivers – no matter if ambulance driver of fire truck driver – have to drive with confidence and could be in any condition involved in an unexpected accident. This video is well worth watching for a variety of reasons. First, watch how the veteran driver handled what was a long response. It was a busy time of day, likely rush hour considering the traffic volume and number of school buses out on the road. Pay attention to how the officer used the siren. On long responses like that, I prefer to use more electric siren than “Q”, only because it breaks up the “Q” sound. But, if you watch here, the offier uses the siren at intersections and the driver slows or stops at every intersection. Also, listen to how the officer and driver communicate with each other. The officer can clearly be heard communicating traffic conditions on his side. 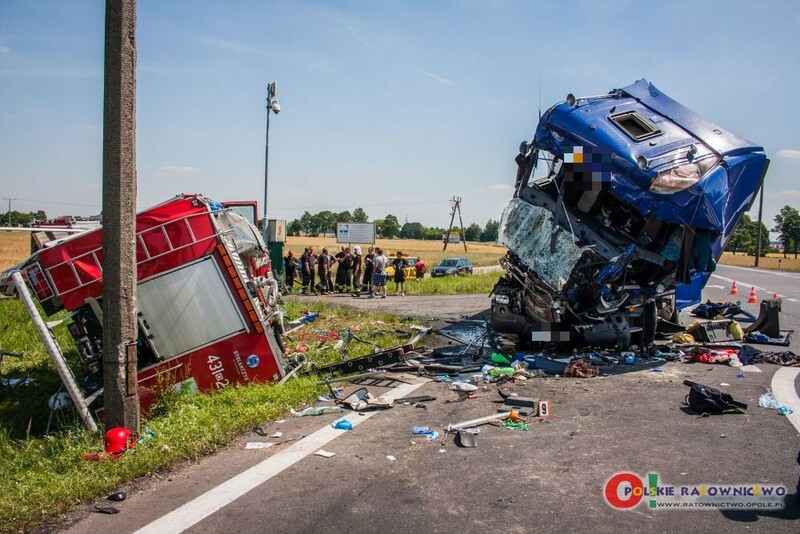 At the point of impact, the “Q” was in use, and the vehicle that caused the accident very clearly pulled out in front of the apparatus with no warning. The fire truck was not out of control; it was not going too fast. Its operator drove under control the entire response. What the video illustrates vividly is that anything can happen, even with an experienced driver who does everything right. Drive with confidence, make sure other drivers know what you are doing, and expect the unexpected.